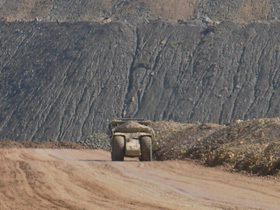 Haul roads and access roads can be a high value asset for mines and gas companies much the same as machinery fleets and personnel. Competent construction and correct maintenance regimes can deliver substantial savings to fleet operations. 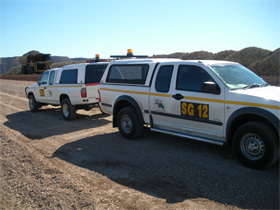 The ongoing and sometimes hidden costs consisting of continuous maintenance and watering can be reduced significantly by improving work methods and operational techniques. SEALS has the experience and know-how to asses, plan and deliver sustainable solutions to construction, maintenance and upgrading of road infrastructure projects. Whether it be a mine haul road or bush access track we will deliver a user friendly more ecologically sound solution for project owners. Most roads can be improved considerably and SEALS can guarantee net reductions in overall costs for haul fleet operations and road infrastructure networks.